Conveniently situated in the heart of Bryanston, Lotus Lifestyle Group offers Yoga, Meditation and Reiki to children, teens and adults. The lotus flower symbolises the emergence from darkness into light, from ignorance into wisdom, from dis-ease and emptiness into balance and fulfillment. Thus, the journey of the lotus is one of awakening, learning, growing and connecting in order to create and live a Lotus Lifestyle, that is to live a happy, healthy and fulfilled life. Lotus Lifestyle Group prides itself on being completely accepting, everyone is welcome! No previous experience is needed. Any disabilities or difficulties are worked with or around and optional modifications are provided to make every yoga posture possible for everyone. All body types are welcome. 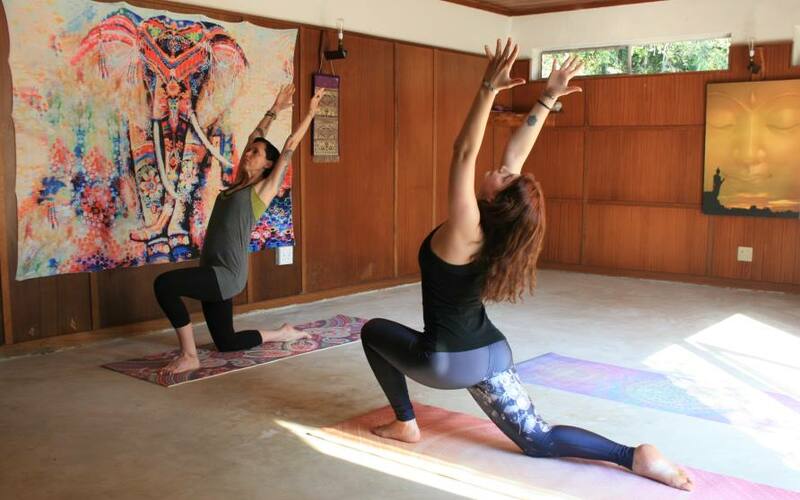 They offer private, semi-private and small group classes with the focus on individual attention and personalisation. Enjoy classes for the body, mind and spirit. Take the path that suits your individual needs and goals and step into a world of complete relaxation, acceptance and inspiration.